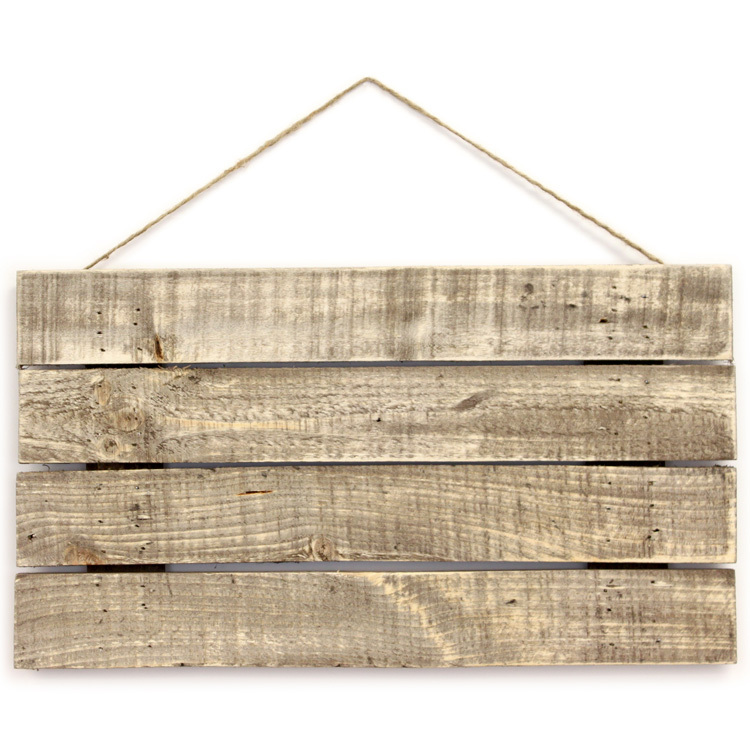 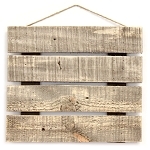 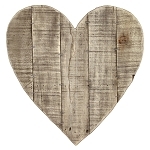 Our reclaimed wood pallets are made for use in craft and home decor projects. 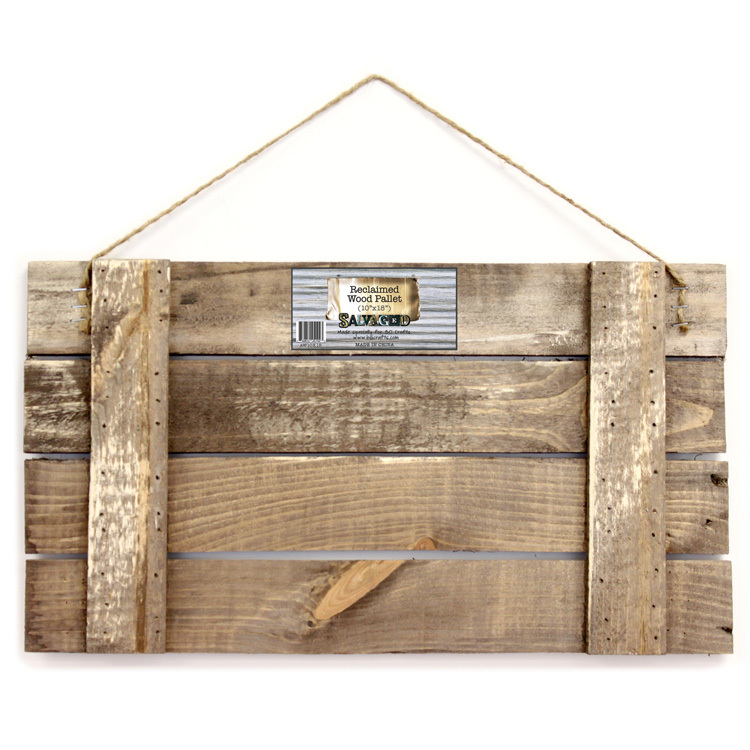 Use these pallets by themselves or for a canvas for your favorite craft or DIY project. 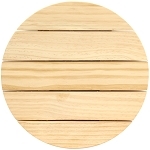 Product Dimensions - 10" x 18" x 1"